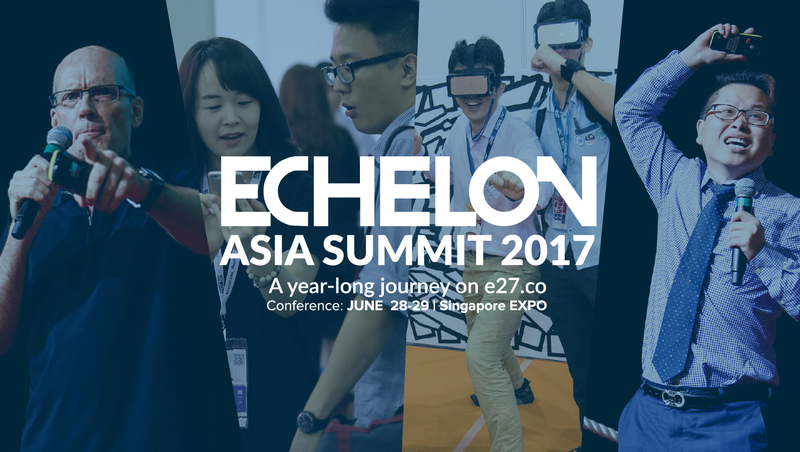 Congratulations to our Global BizSpark Startups for their performance in TOP100 Fight Club at Echelon Asia Summit 2017. Poladrone won the Judges’ Choice Award while DesignBold won the Fan Choice award. Poladrone (Malaysia) : Providing industry leading aerial solutions to help businesses optimise their business operations and maximise results. We believe in continuously gather data using autonomous systems to predict future events through big data analytics. We see a future where drones will be gathering data in the background and improving our lives without us realising that they’re buzzing above our heads. Poladrone was founded in June 2016. Our vision is to accelerate the drone revolution. We are currently improving agriculture results in Malaysia. 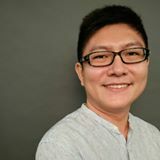 DesignBold (Vietnam) : Founded in September 2015 by Hung Dinh, the man behind one of the biggest Joomla templates marketplaces in the world, first thing we do is build the best tool possible. DesignBold empowers users to get access to thousands of nicely-designed ready-made templates. Our users are just some clicks away from a great looking presentations, Facebook ads, or banners, and so many more.